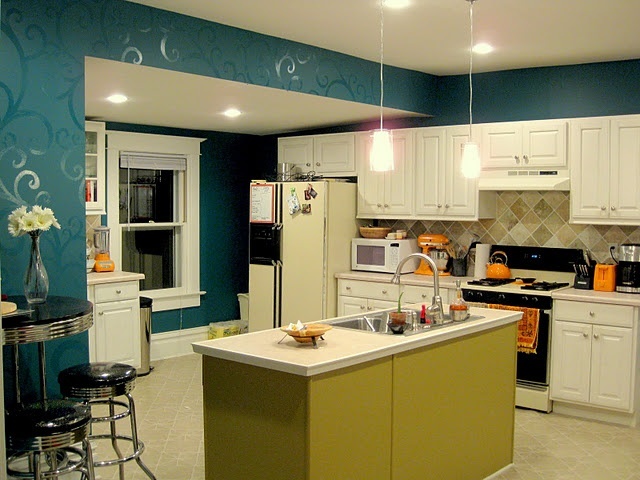 Interested in breathing a little life into your remodel, but not sure how? Whether you prefer a subtle look or a loud one, there are a number of ways that you can spice up your new room. 1. 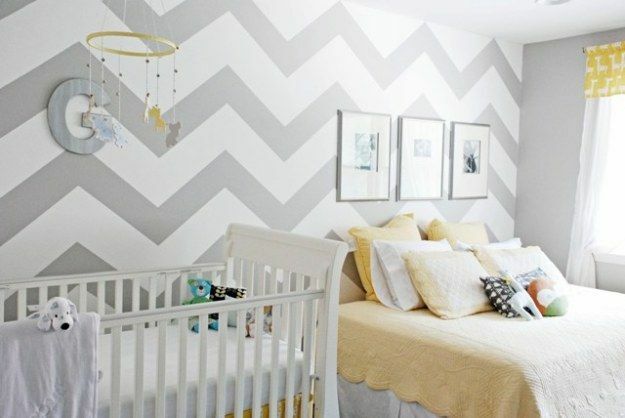 Paint all the walls one color, but paint a bold pattern using contrasting white paint into one wall. Chevron stripes, polka dots, pin stripes, animal prints – whatever strikes your fancy. 2. Another option is to paint each wall in the room with two shades of the same color, dividing them with either a horizontal line or a fun, freestyle drawn line. 3. 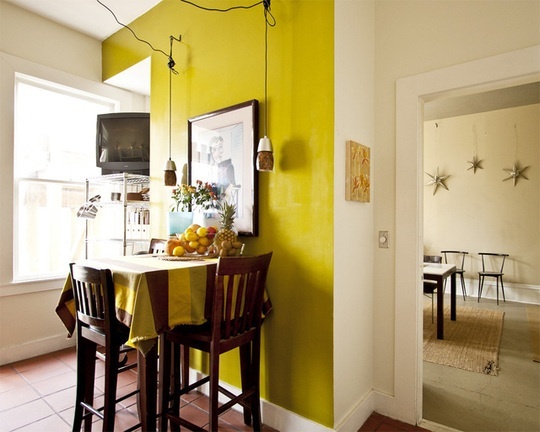 Leaving other walls a neutral color such as white, eggshell, or beige, add a little excitement by painting a vibrant color on a single wall. 4. If you’d like subtle detail, choose any color that appeals to you and purchase it in both matte and hi-gloss. Paint the walls in the matte color, and use the hi-gloss to stencil splashes of pattern throughout the room as you see fit.